Comments: There are many varieties of plums coming in various sizes, shapes, colors, ripening dates and taste. 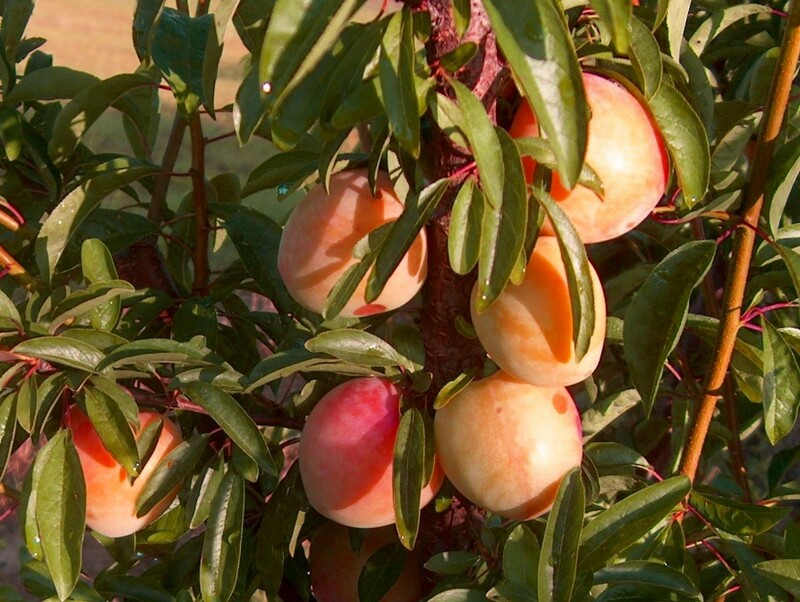 Fresh fruit, jellies, prunes and some juices are made from plums. Birds and wildlife eat many a plum that was meant for the jar. Plum curculio can destroy a crop, if control measures are not taken. Borers and leaf diseases also attack plum trees and fruit.